This tutorial will show you how to set up ExpressVPN’s MediaStreamer on Google Wifi. Before you start, make sure your Google Wifi system is fully set up. For help, see instructions on how to set up Google Wifi. Note: MediaStreamer is a service that enhances your streaming experience but does not give your Google Wifi VPN protection. If you would like to encrypt traffic from your Google Wifi, connect your Google Wifi as a “device” to a router running the ExpressVPN app for routers or a router using ExpressVPN manual configurations. 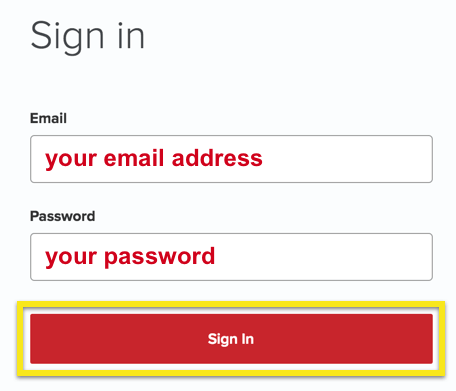 If you have a dynamic IP address, it means you are assigned a different IP address each time you log on to your device. Dynamic IP addresses make it difficult to use MediaStreamer and can lead to problems when trying to access online services. A DDNS can resolve this issue. Before proceeding, make sure you’ve set up a static hostname using DDNS and registered the hostname with ExpressVPN. 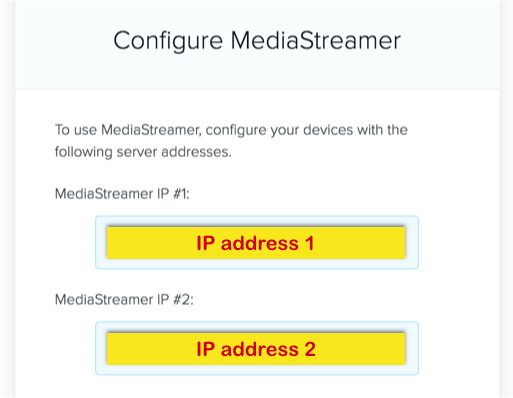 To set up the MediaStreamer DNS server on your Google Wifi, you will need to obtain the ExpressVPN MediaStreamer IP addresses. Select MediaStreamer on the left side of the screen. On the right, you will find the MediaStreamer DNS server IP addresses. Keep these on hand for the Google Wifi setup. On your mobile device, go to the Google Wifi app. Tap on the Shortcuts and Settings tab. Tap on Network & General. Go to DNS > Customized, then enter the MediaStreamer DNS server IP addresses you found above. Near the top of the screen, tap SAVE. After the DNS settings have been saved, your Google Wifi will now use ExpressVPN’s DNS settings for streaming.